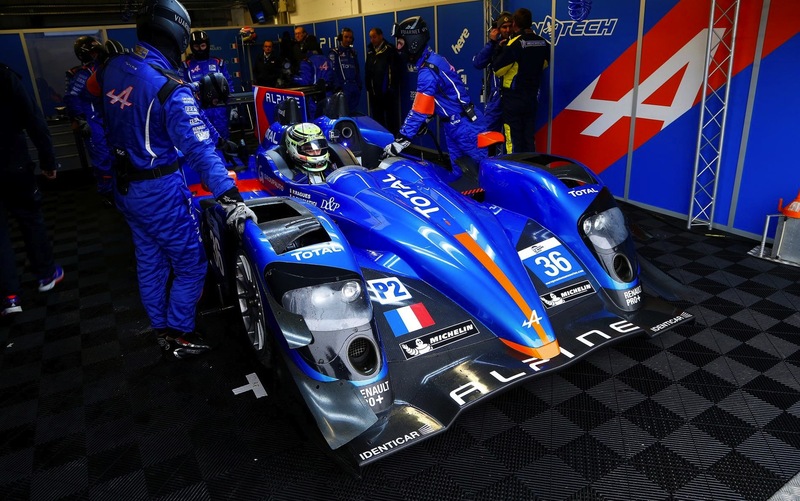 Finally, Alpine finished 15th, after a disastrous afternoon, and an impressing night. Carlos Tavares was interviewed on “LeMans.com live TV” yesterday and confirmed that engine and chassis were built, and body designed. The next Alpine will be available in 2016.